Hopster | How do I cancel my Hopster subscription? We try to make unsubscribing from Hopster as painless as possible, but as there are various ways to sign up to Hopster so there are different ways for you to cancel your subscription. If you subscribed via iTunes, you must cancel your Hopster subscription yourself as Apple don't give us access to your account with them. To do this via via the app, head to the Your Account section in grown ups, and tap on the orange Manage my iTunes Subscription button (as shown below). Or, use this direct link (either from your iOS device or your computer) to manage your iTunes subscriptions. If you wish to resubscribe, touch any of the plans listed and click 'Subscribe' when prompted. Your subscription will end at the end of the current billing period. 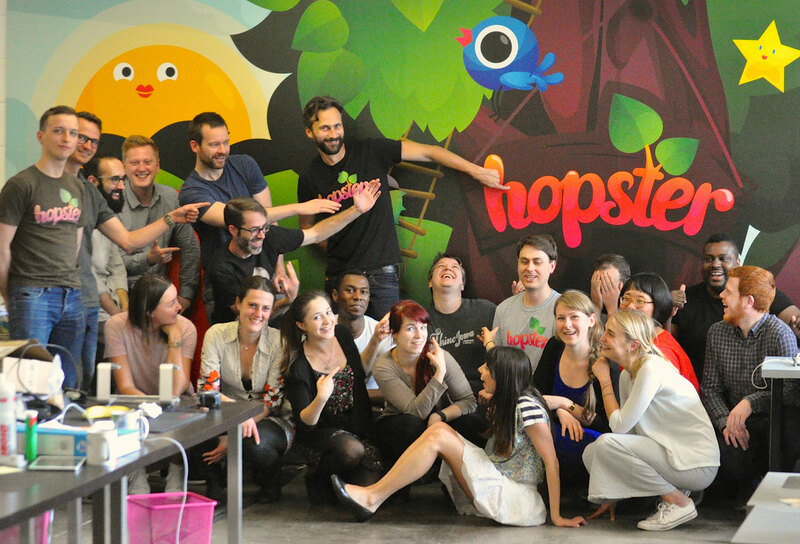 You won't be charged again, and you'll be able to use all of Hopster until the end of the period you've paid for. Visit http://support.apple.com/kb/ht4098 for a detailed article from Apple on how to manage your subscriptions. Click here for more FAQs specifically for Android users. Your subscription is handled through our internal payment system. 2. Click Cancel your subscription at the bottom of the MANAGE SUBSCRIPTION tab. Your subscription will end at the end of the current billing period and is effectively cancelled. You won't be charged again, and you will be able to use all of Hopster until the end of the period you've paid for. Please browse our other Cancellation articles. Alternatively - if you cannot find the right process that applies to you, or if any of the listed methods are not working for you - please email us at help@hopster.tv so we can complete the proccess.